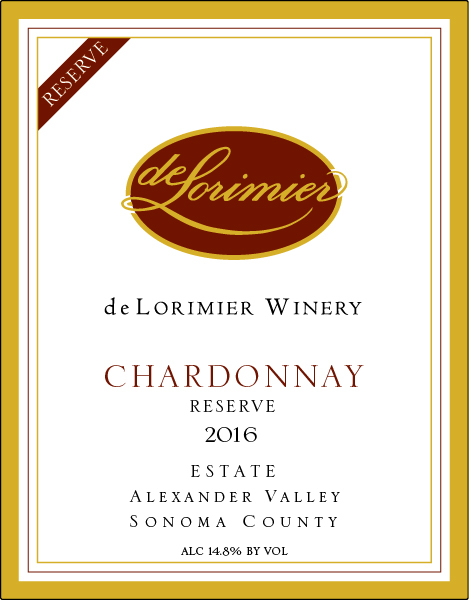 A tempting blend of creamy lemon, honeysuckle and toasty oak provides alluring aromas for this classic Alexander Valley Chardonnay. The mouth bursts with luscious flavors caressed in a creamy texture. Crème brûlée, pear and threads of lemon-lime broaden in the finish and linger with sumptuous oak notes. As the wine opens, the flavors deepen and traces of wet stone minerality appear. Enjoy this lovely wine with crab cakes, chicken piccata, and grilled nectarines for dessert.